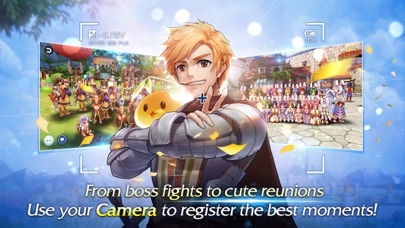 Ragnarok M: Eternal Love brings Rune Midgard to life, reinterpreting the art style that has been beloved by players for over 16 years. Classic gameplay features return with a modern touch! 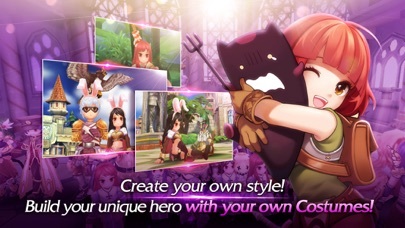 Hold hands, discover the world of Rune Midgard, and experience all the adventures that await in Ragnarok M: Eternal Love! -Modern Look/Classic Art Style New and full 3D art that enhances the classic art style. Beautiful designs for the cities of Prontera, Geffen, Payon, and so many more! Amazing characters, mounts, pets, and gear! New weather system to help immerse you into the game experience even further! -Open World Adventure Learn the epic stories within Rune Midgard through a non-linear narrative! Go anywhere, avoid level limitations, and set out to explore the world. Each NPC hold a unique story! 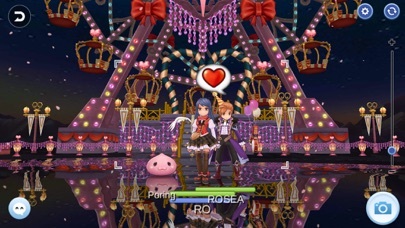 -Hold Hands and Discover Rune Midgard Detailed and engaging game design: camera controls, holding hands, listen to music. Every design choice is made to improve the player’s gaming experience. -Join a team! Beat the MVPs! Choose between 5 different main classes and start your journey! 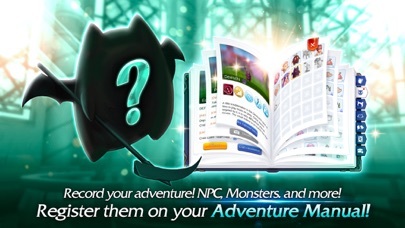 Join a team to defeat powerful MVP monsters and get awesome equipment and MVP cards! This game was terrible it just threw me into the world , no tutorial or anything, every five seconds it lags and no matter what I do nothing gives loot. I think it might think that I’m still on a tutorial but nothing shows up and I can’t interact with the npc that I need to complete things. It’s to bad that I followed the game through its development there is nothing wrong with the story it just won’t let me play the game. 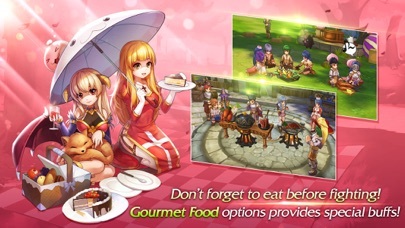 (Please update for new iPad, it letterboxes) This is a great mobile reimagining of the classic Ragnarok Online. 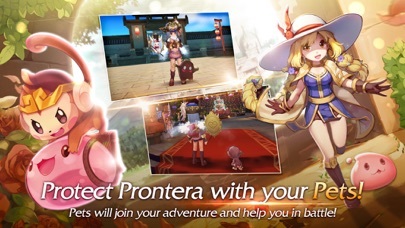 Lots of grinding and long term goals as expected from an MMO/Mobile game. Just know that’s what you’re getting into. The game looks great and honestly wish it was a PC game with keyboard/mouse controls and less UI in the way. This updated style should be used for a RO remake on PC. The games faults is that there’s VERY POOR communication to and from the developers. Their main outlet for information is Facebook which is terrible. We need proper Forums for Discussions and Bug Reporting. Been playing since the start of Global servers and enjoy the game but wish certain systems would be adjusted. Loving this game. Have spent a few hundred on this game. But kinda disappointed that even if it supports iPod 6th gen, it crashes once almost every 3 mins. :( hope u guys can optimized or even have lower render for this. Right now it only has default unlike others. 7200 or 520p. Rampant cheating. Devs continue to blatantly lie about bans (claim perm bans, everyone sees the same cheaters within a couple of days) 3-day suspension: hacking game, using cheat addons, manipulating game data 15-day suspension: f2p players using an exploit of terrible programming in attempt to catchup with cheaters. You can see their priority. Will be issuing charge back on CC. Best mobile game ever! It would be awesome if we could change the color for all outfits!! Please make this to make our characters more unique and less generic! I have been playing RO since the beta in the early 2000s. This is an excellent port with all the features and content of the original game with ALOT of extras and new content. I highly recommend it and enjoy playing. Job well done! More by Gravity Interactive, Inc.